Our mission is to create a business that will enhance the lives and protect the properties and businesses of others. 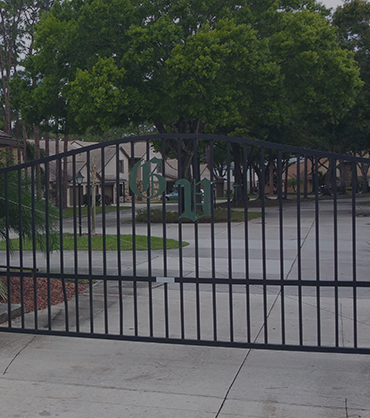 We will do this by providing high quality material, expert installation, and excellent service that gives our customers a feeling of satisfaction, security, pride, safety, prestige, privacy, and a good investment. 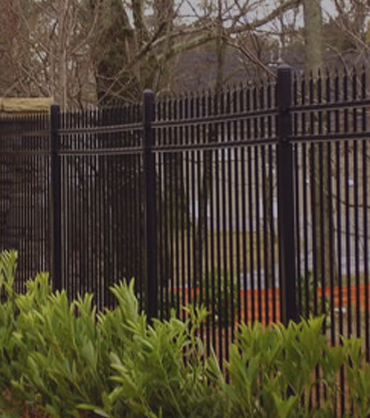 After over 50 years of building fences, we are serious about quality. 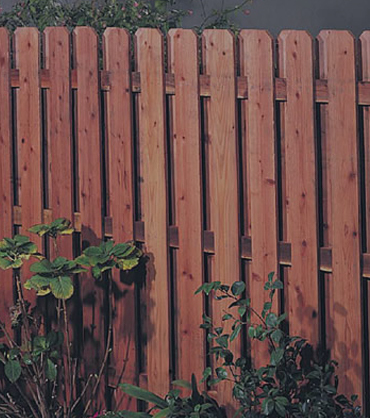 The test of quality is in the years of service you enjoy from your fence. A Michaels Fence is an investment. 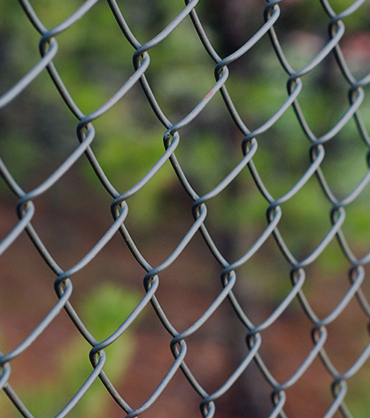 We build our fences to last. 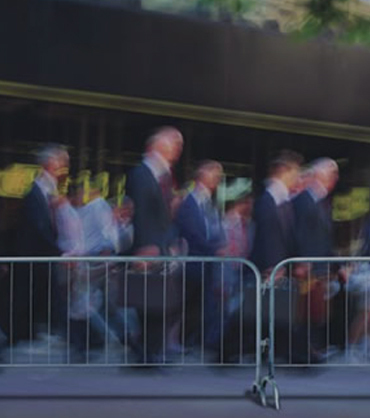 We take pride in the service we provide to our clients and to the community. 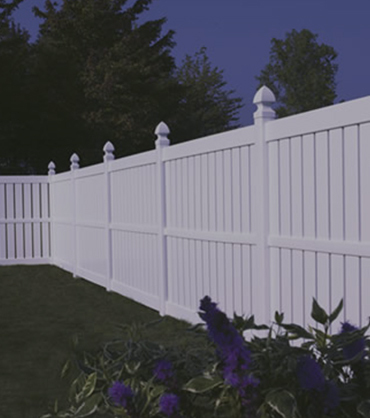 Michaels Fence & Supply, Inc. are specialists in their field of fencing. WHETHER YOU JUST NEED PARTS OR HAVE QUESTIONS ARE WHERE TO BEGIN, WE ARE HERE FOR YOU. We want to help you with your project. Whether you just needs supplies, or you’re looking for advice on the best way to get started, we can help you achieve your project goals. Feel free to contact us and let our friendly staff answer any questions you might have. 2019 Michaels Fence & Supply Inc. – All rights Reserved.